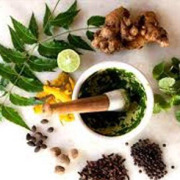 Most places in the world herbal medicine is considered front-line, primary care medicine. It is time to change our thinking and gather up what we need to accomplish our goal. This is about the sink or swim concept of self-care. 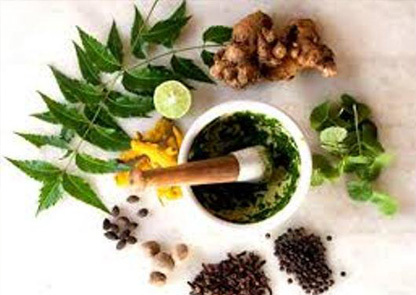 We will talk about putting together the essentials of an herbal home pharmacy and the must-have’s in a functional herbal first-aid kit. Medicine plants we will cover include: Echinacea, Oregano, and Elder. Things to make and take home are fire cider, recipes for your first-aid kit and a list of what to keep on hand for an effective herbal home pharmacy.